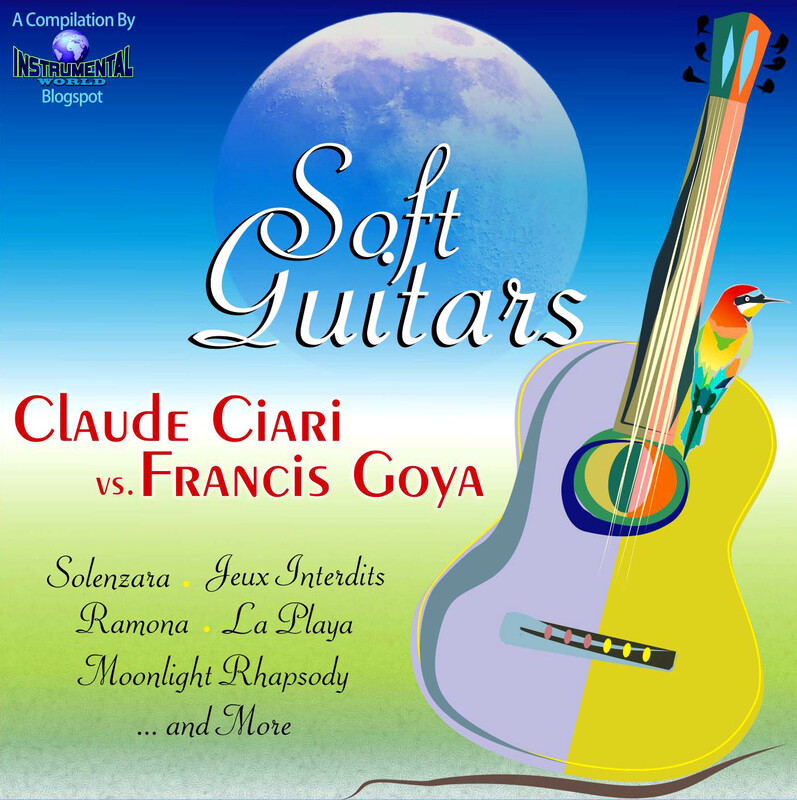 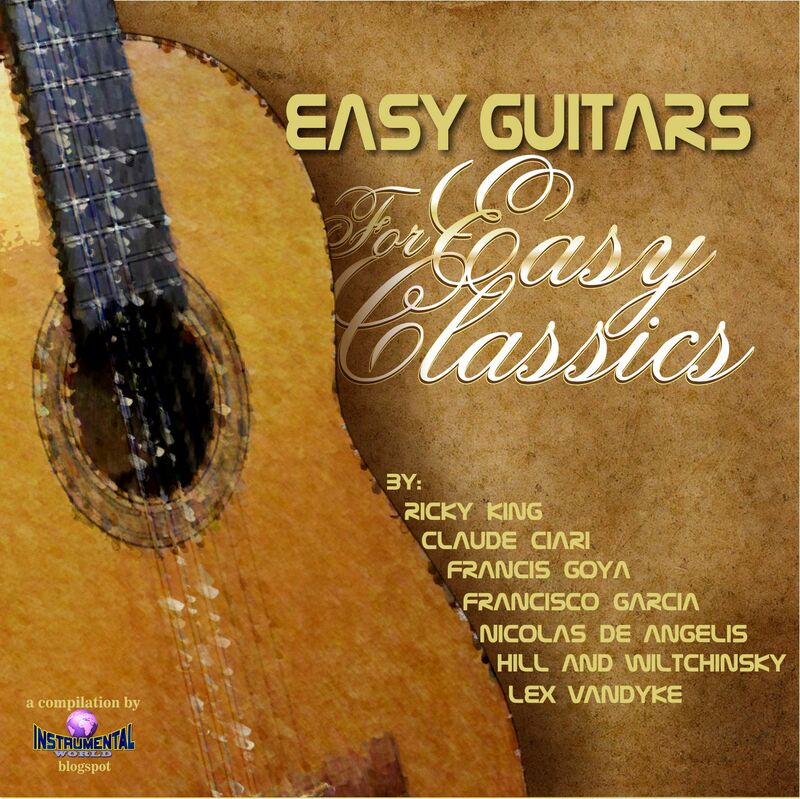 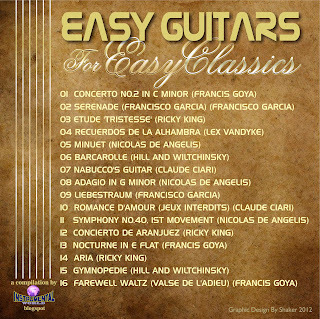 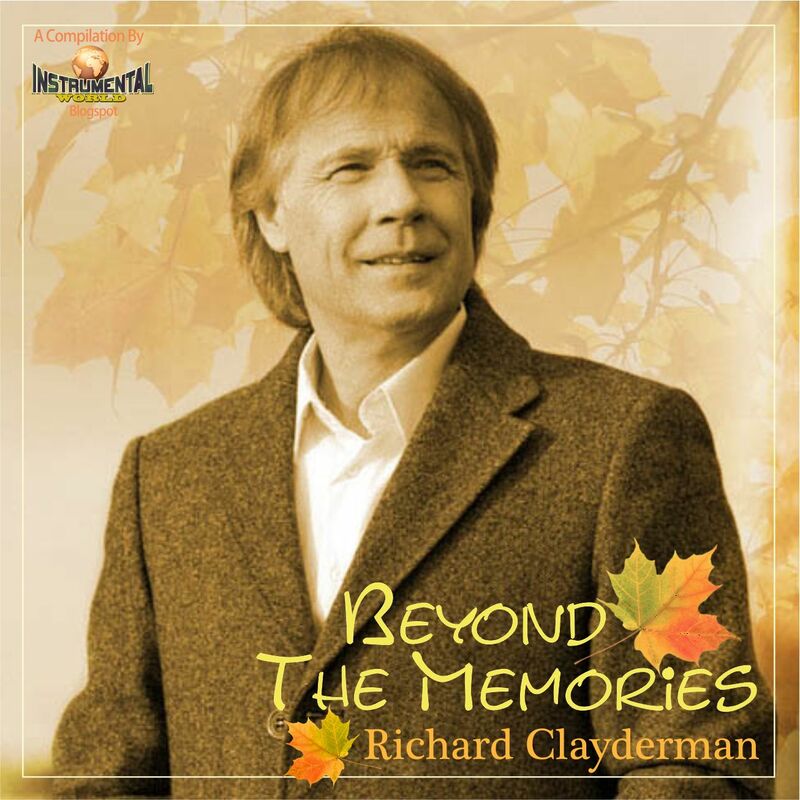 Classic moments with the great easy listening guitarists, no need to say more about it. 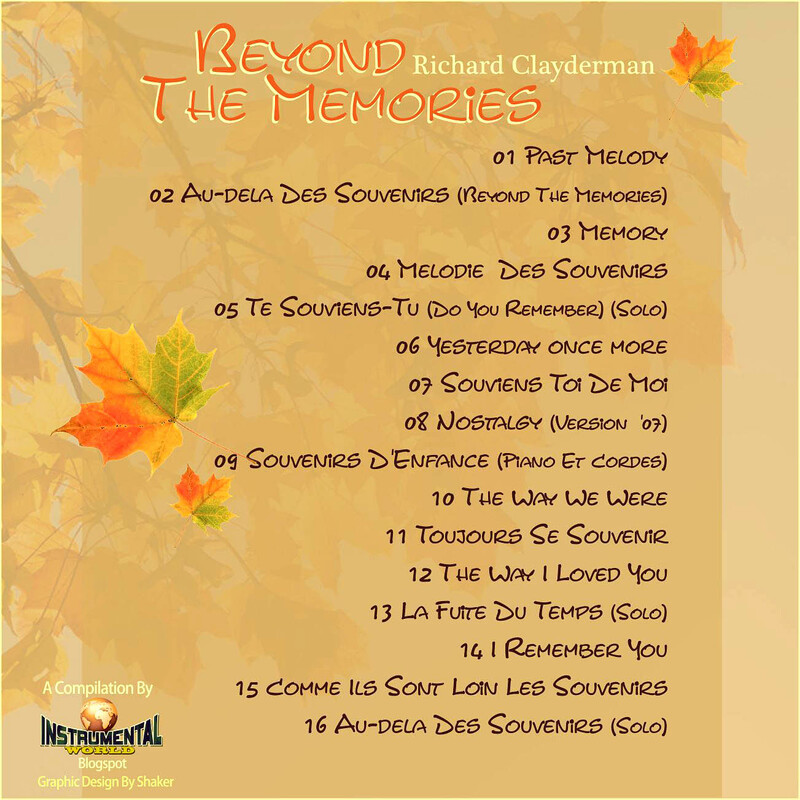 I hope you'll enjoy this compilation. 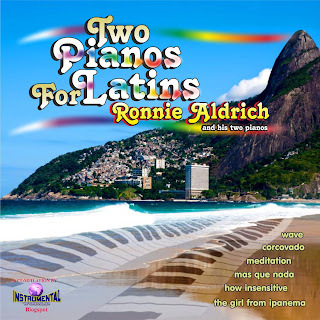 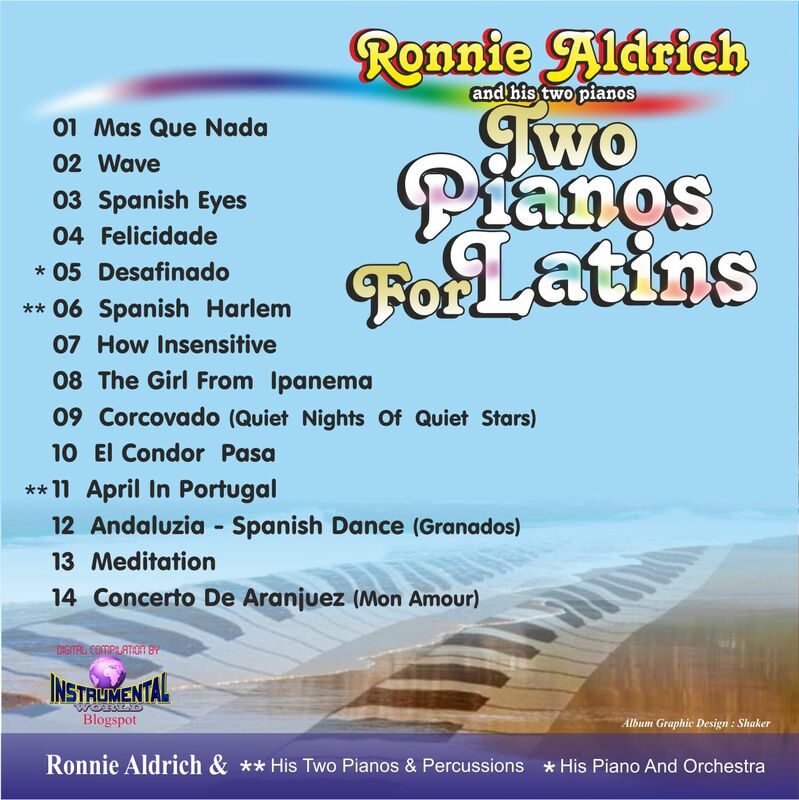 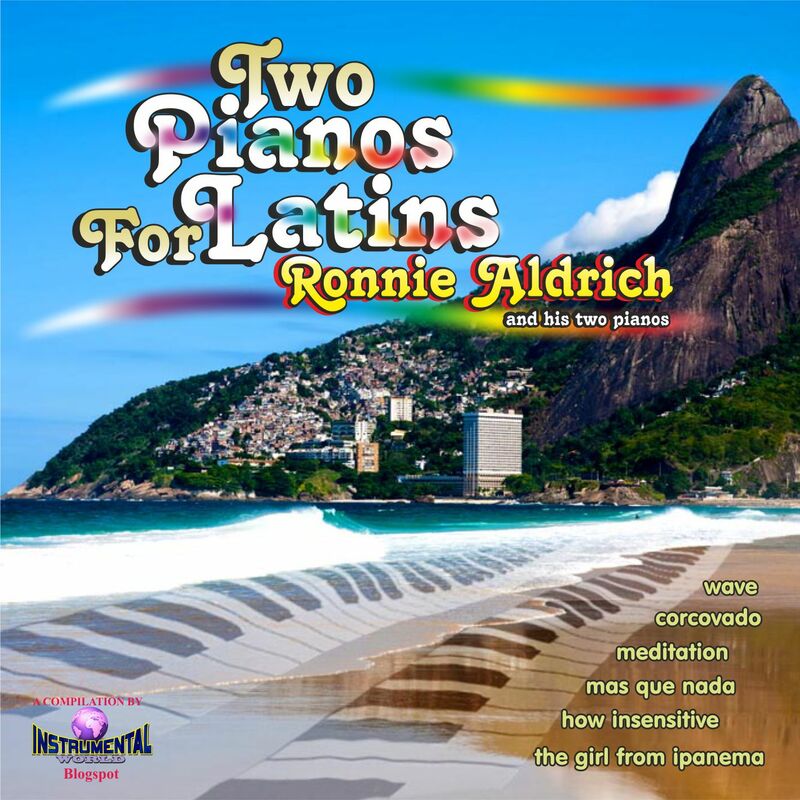 It seems that an album of latin music is needed from the magnificent "Ronnie Aldrich" but it was very hard to mach more than 12 track among the Aldrich's work to go "Strictly Latin" . 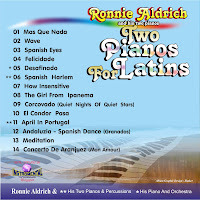 So here is the compilation that may satisfy the latin music lovers. 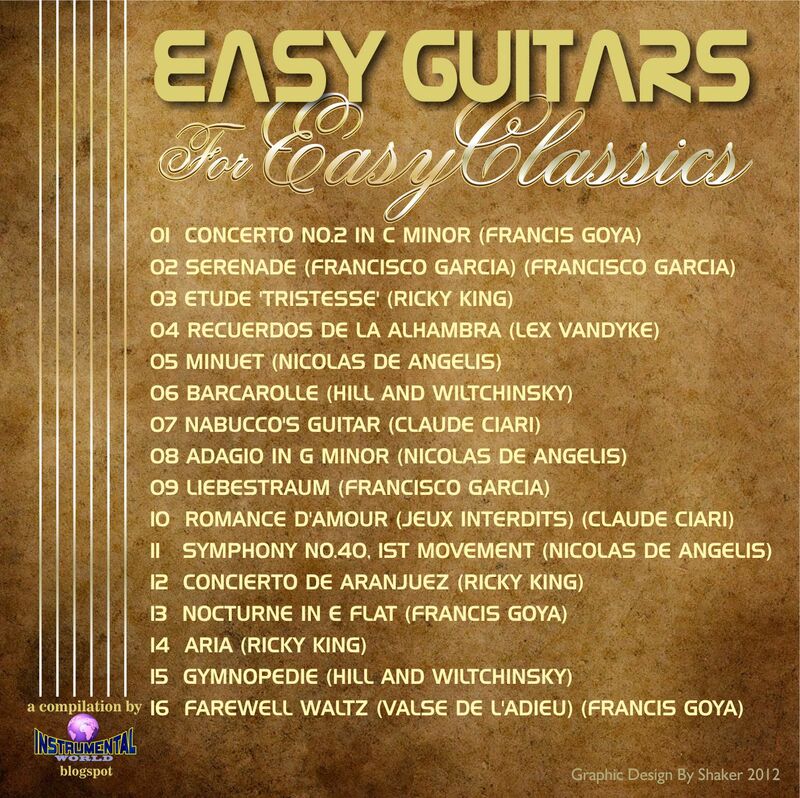 To be honest I liked their music through the arrangements of great legends in instrumental music. 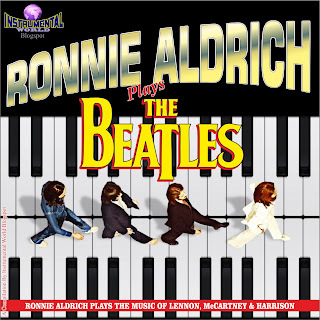 For Ronnie Aldirch its quite normal when he included many arrangements for the beatles songs in many of his uncomparable pop albums, but unfortunately there was no special album for the Beatles music among his catalouge. 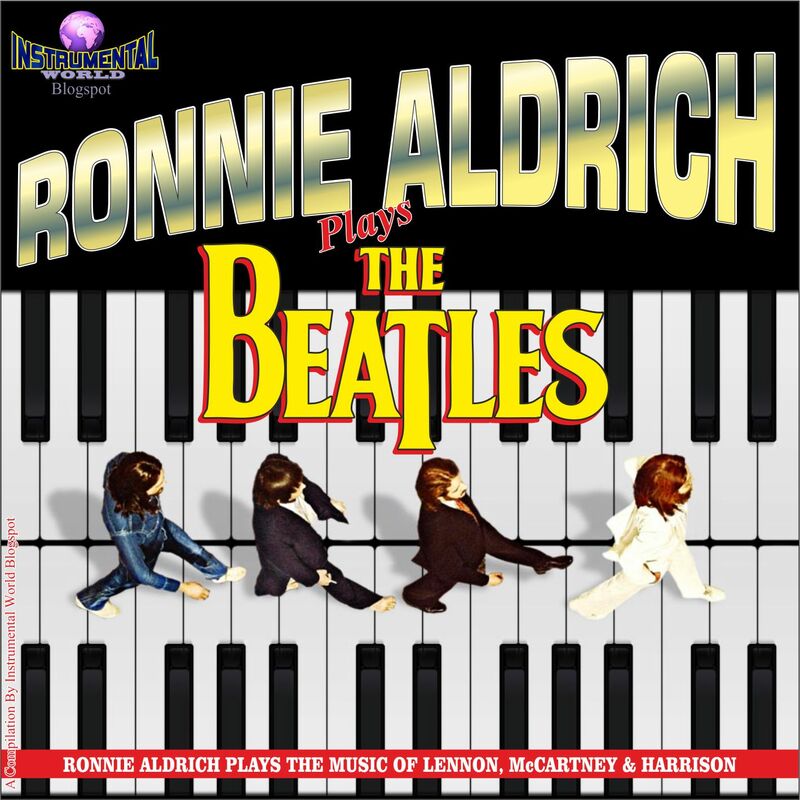 I was very happy to be able to compile a 12 tracks of his music to make an album for the beatles made by Ronnie Aldrich and his magnificent pianos. 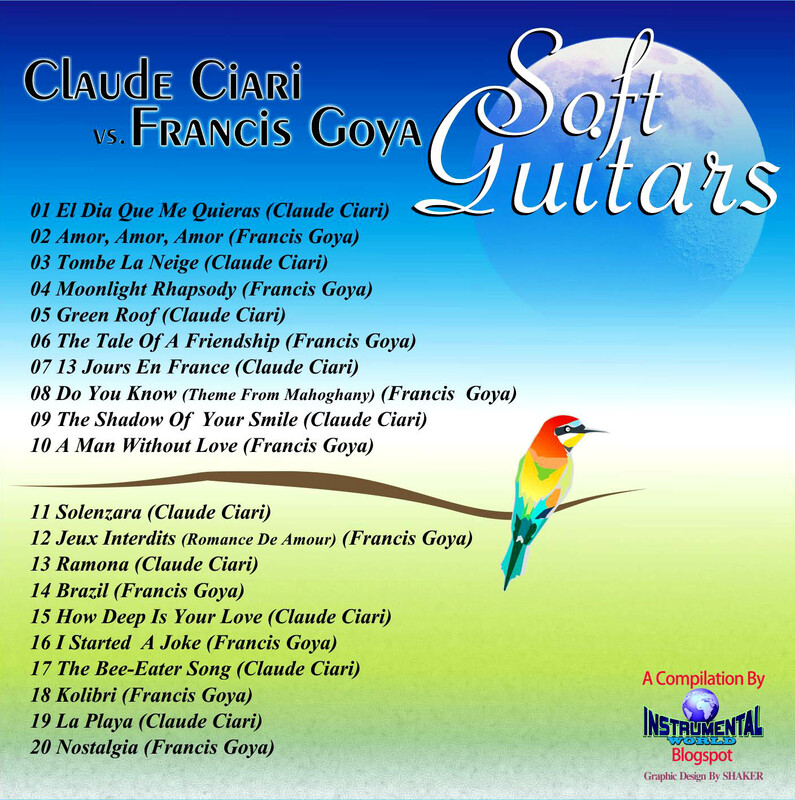 I hope you’ll enjoy this compilation.